Unfortunately, we’ve had to postpone our GameBlast19 stream. I crashed my bike while cycling to work last Thursday and broke my wrist. Not very smart! We’ve spoken to the GameBlast team, who are happy for us to run the stream at a later date, once I’ve recovered. We’ll update this post once we have more information. I need to have an operation on my hand, so I don’t know yet how long it’s going to take for my arm to heal. Sorry for throwing a spanner in the works! And thank you for all GameBlast19 donations and support so far – it’s been amazing! 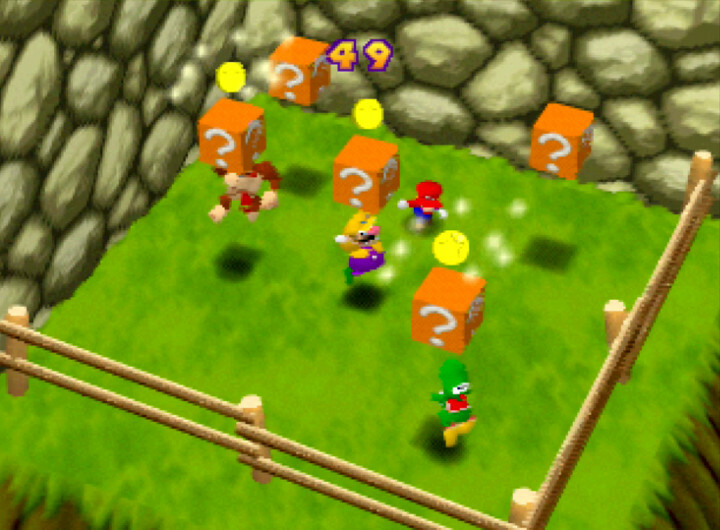 Playing N64 is a great way to relax and have fun. But did you know it also has to the power to make a difference to people’s lives? On 23 February 2019, we’ll be livestreaming a 16-hour charity stream on our Twitch channel. It’s going to be a marathon N64 session, filled with classic games and plenty of multiplayer mayhem. Why are we doing this? 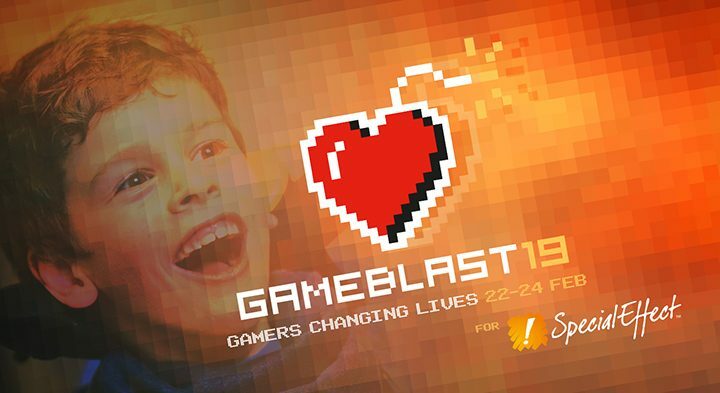 Because we want to raise at least £640 for SpecialEffect, as part of GameBlast19 – the UK’s biggest gaming marathon weekend. SpecialEffect is a UK-based charity that uses technology, such as modified joypads and eye control, to enable people with physical disabilities to play video games. By donating, you’ll be funding the expertise, assessments, equipment and lifelong support that will bring joy, self-confidence and a degree of independence into the lives of hundreds of people. Visit SpecialEffect’s website to learn more about the amazing work they do. It’s such a worthy cause, and we really hope you’ll support us in supporting them. 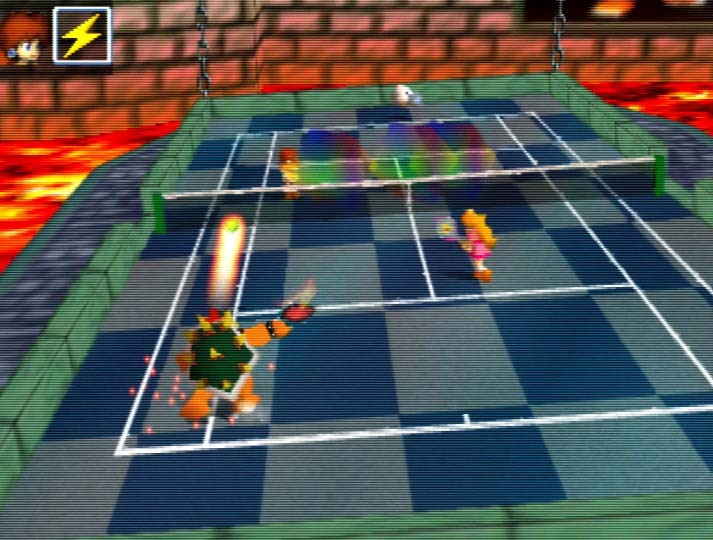 From 10:00 UK time on 23 February to 02:00 on 24 February, we’ll be playing a variety of N64 games. 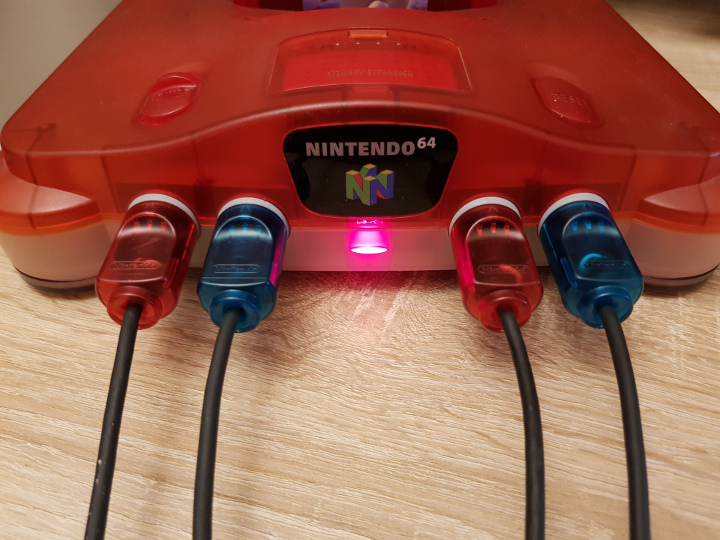 There’ll be solo quests, co-op challenges, obscure Japanese titles and, of course, plenty of the four-player mayhem for which the N64 is renowned. Join us on Twitch on the day for this fun occasion, and donate if you can to support the incredible work SpecialEffect does. Follow us on Twitch now, and you’ll be notified when we go live for GameBlast19. All times below are UK time (GMT). Find out what time it is now in the UK. 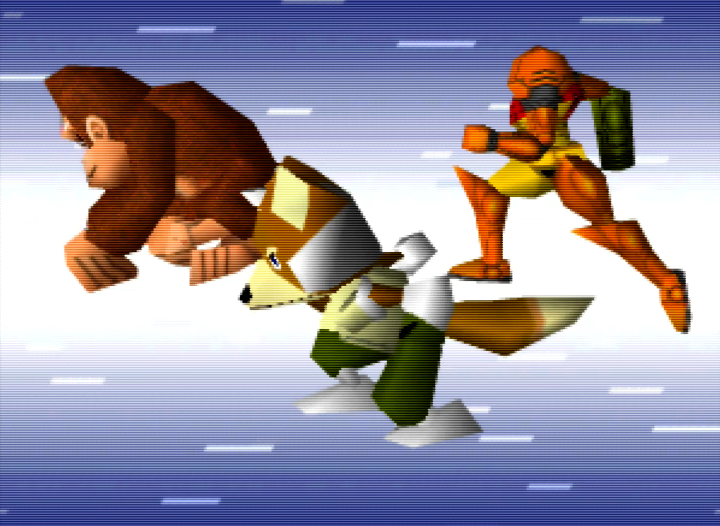 23:30 to 01:00 – Super Smash Bros. These times are likely to slightly vary depending on how long certain segments take. We’ve set up a JustGiving page for you to donate through. You can do this now or on the day – it’s entirely up to you! You can donate from as little as £2, and it all helps to make a difference. And you don’t have to be from the UK either. Your donation will pop up on the stream if you make it while we’re live. We’re also planning to have a number of fun donation goals throughout the day. By donating at certain points, you’ll be able to influence the games we’re playing or “unlock” certain features. Donating through JustGiving is simple, fast and totally secure. Your details are safe with JustGiving, and they’ll never sell them on or send unwanted emails. 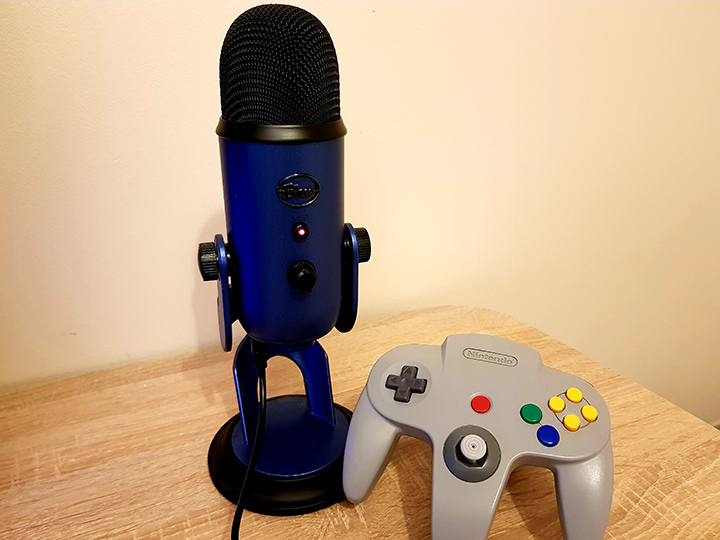 Once you donate, they’ll send your money directly to the charity – none of it comes through N64 Today! So it’s the most efficient way to donate – saving time and cutting costs for the charity. So what are you waiting for? Click on the button below and make a difference today!